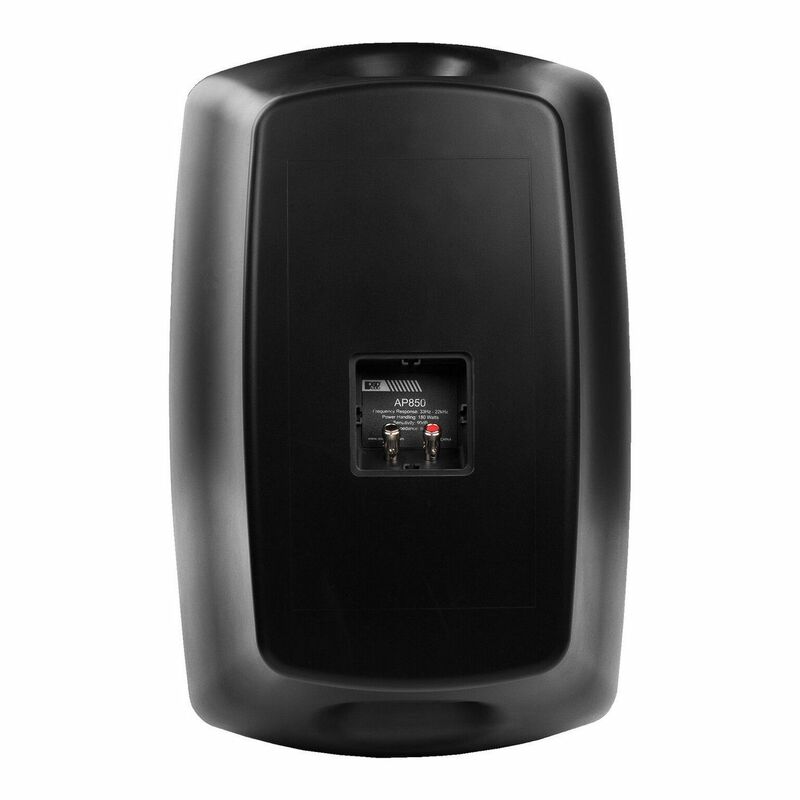 Designed for both residential and commercial applications, the AP850 outdoor patio speaker is a customer and installer favorite due to its high-quality design on the inside and its tough exterior outside. 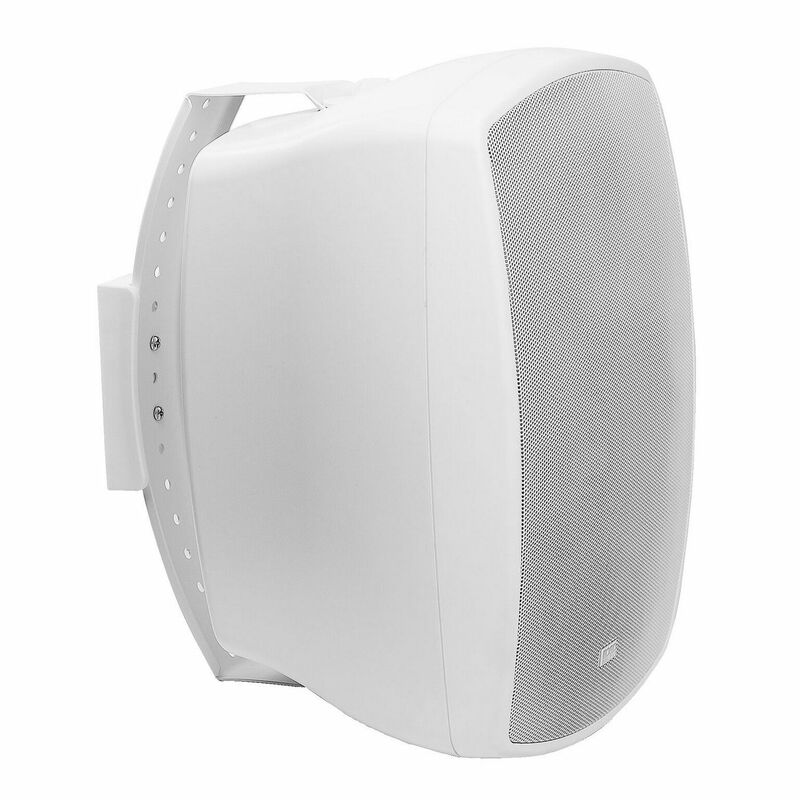 Supplying high-end sound quality sound without the high-end price tag, this outdoor speaker can be mounted under patio eaves in homes or can be used in commercial applications such as ball parks, hotels, theme parks and other outdoor spaces where PA and clear background sound is required. 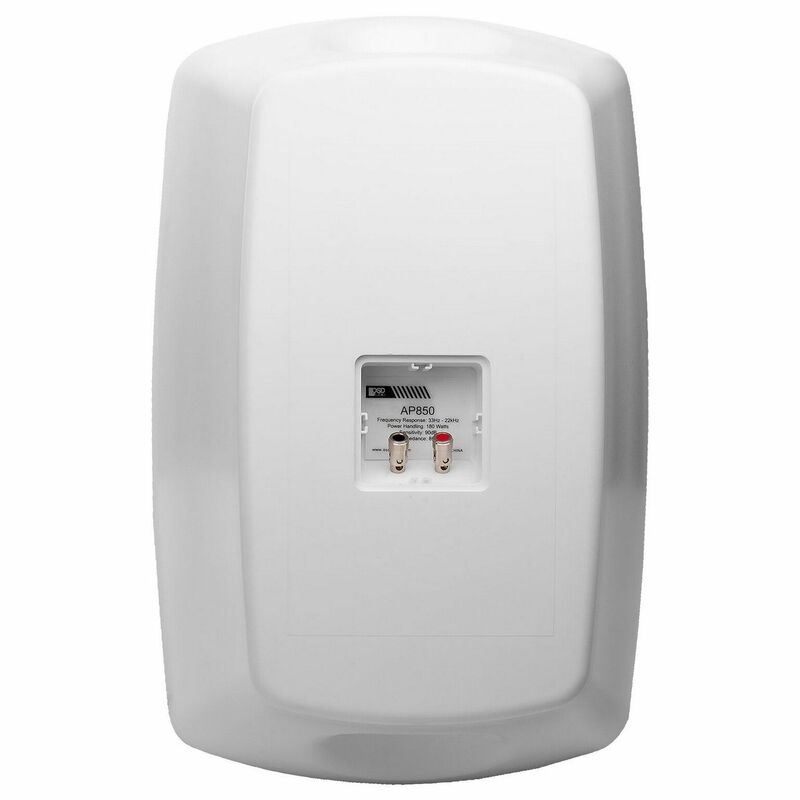 What makes the AP850 different from pricey conventional 2-way outdoor is the componentry. 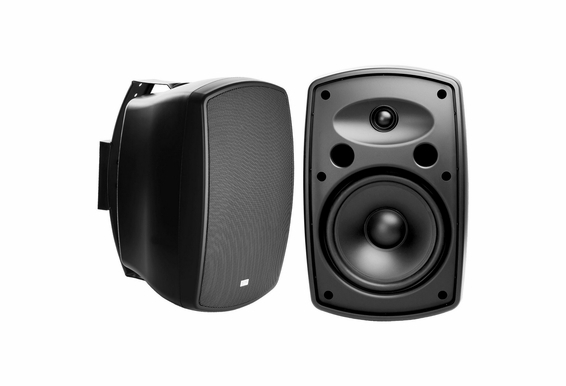 We don’t skimp on what we know is important, such as the 8” polypropylene woofer that has the power and flexibility to cover all the low and mid-range frequencies. 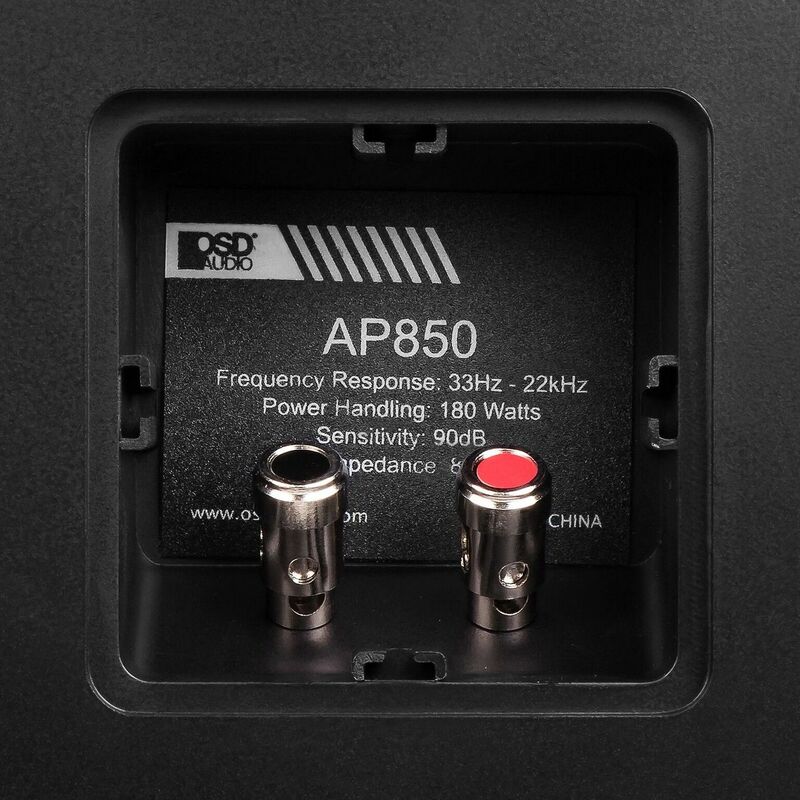 The AP850 also steps it up in the high end with a 1” ferrofluid-cooled tweeter that produces tight and highly distinguishable high notes and vocals. This durable outdoor patio speaker is rated at 180W with plenty of power to spare to crank up the tunes without distortion at high volumes. Designed for outdoor conditions with weather-resistant components, the sturdy ABS polymer enclosure and rust-resistant grille is ideal for patios, decks and overhangs covering areas up to 800 square feet. 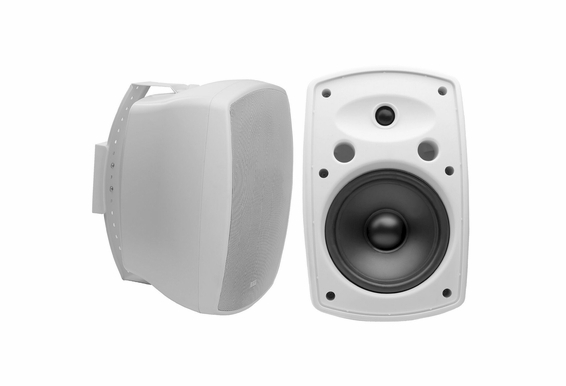 For the best protection, we recommend installing these speakers in a covered area such as beneath eaves and overhangs. 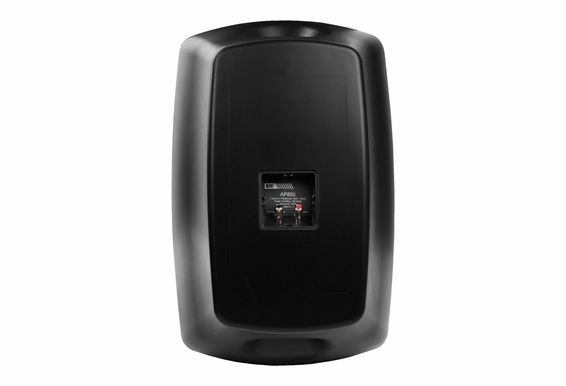 In addition to a weather-resistant enclosure, the AP850 includes an 8” polypropylene woofer. 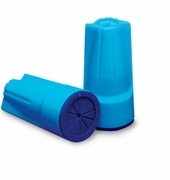 Polypropylene is a popular speaker material due to the added stiffness and durability PP offers over paper cones. 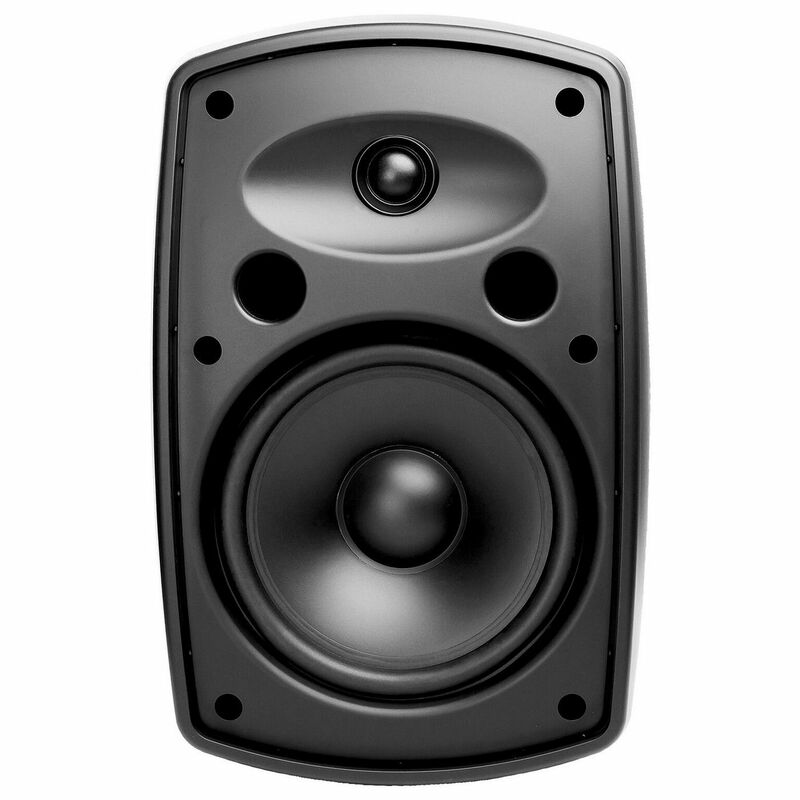 Polypropylene cone woofers produce rich and detailed low- and mid-range and very balanced sound overall. For high end, we include a 1” ferrofluid-cooled silk dome tweeter. This specialty tweeter material is well suited for outdoor applications because it is made from microscopic iron particles suspended in a non-conducting viscous oil which helps dissipate heat and promotes longevity. 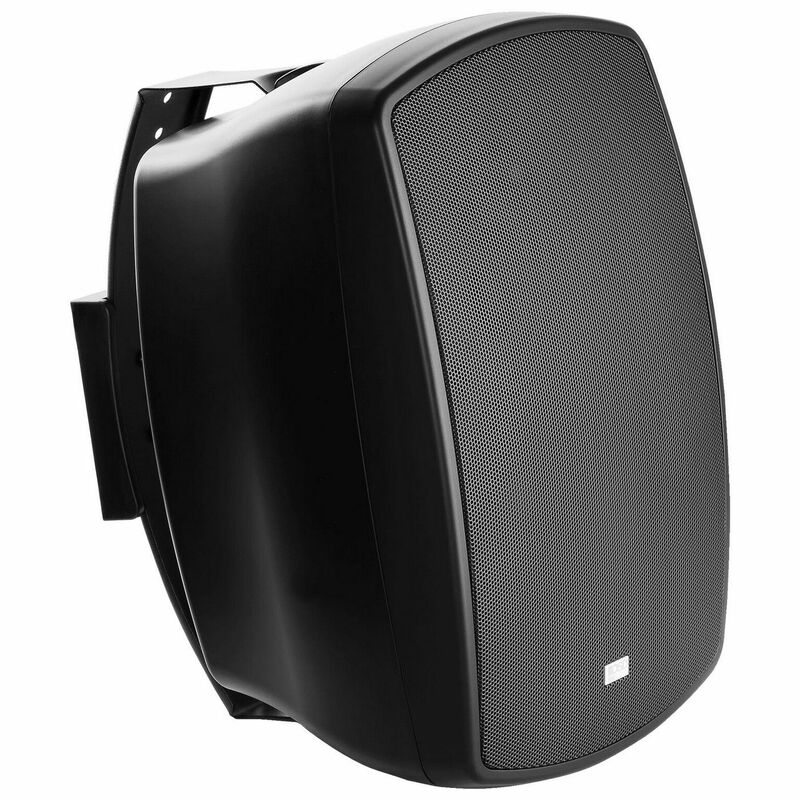 OSD Audio’s AP850 outdoor patio speaker is a customer and installer favorite due to its high-quality design on the inside and its tough exterior outside. 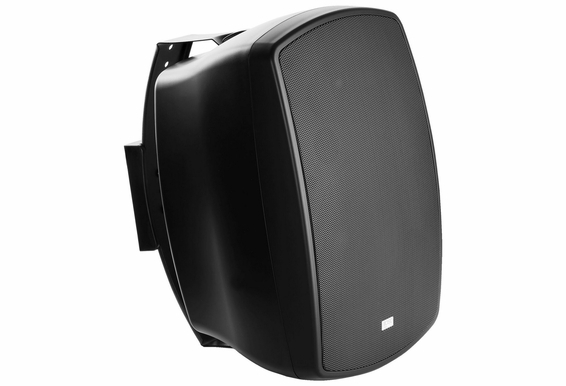 Supplying high-end sound quality sound without the high-end price tag, this outdoor speaker can be mounted under patio eaves in homes or can be used in commercial applications such as ball parks, hotels and and other outdoor spaces where PA and clear background sound is required. 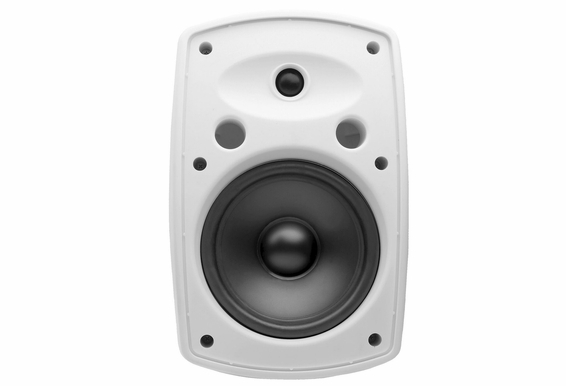 Is the 180w power rating for each speaker or for the pair wired together. Because in the description it says 90x2 on the listed power handling? AP850 1. 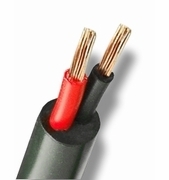 What volume control is recommended to run a pair of these from an amp200? And at what setting 2. Can one 850 cover a 500sf zone by itself? Or do they need to be paired? Hi Interested in 6 of these speakers (AP840) for an outdoor restaurant patio (hall like setting approx 60â€™ long). If I connected 6 of these @ 25W a speaker plus 20% for line loss I should need about a 250W 70v amp. Is that correct and what you recommend? If so what amp on your site do you recommend? Thank you, Damian. I have a pair of AP840s on a deck powered with an Onkyo receiver that also powers another set of AP850s inside the house. Another connected deck needs sound. 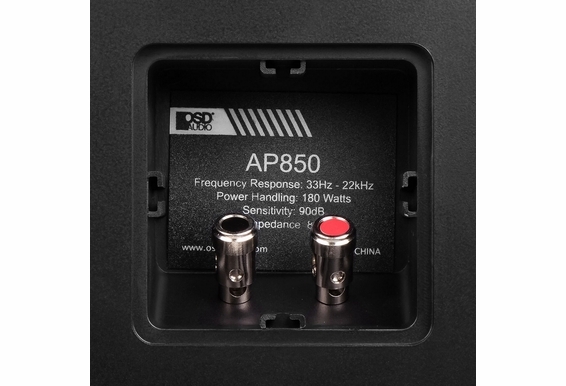 I am thinking of getting your new outdoor bluetooth wireless subwoofer and powering a new set of AP850s using that. 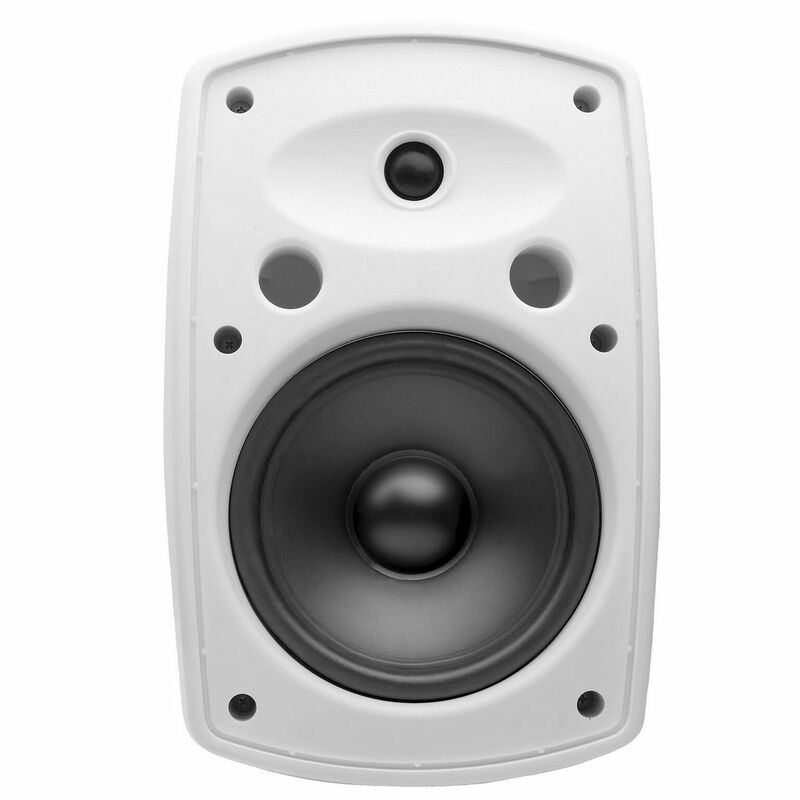 I may also want to hook up the other pair of AP840s to the subwoofer so that all decks will use the same source. Hopefully there will be no latency. Do you think that will work? Can you add some more photos of different angles, like the AP840 has? I currently have the AMP200 powering a set of 8ohm speakers on both the A and B switches with 2 SVC100 in line of both the A and B speakers. 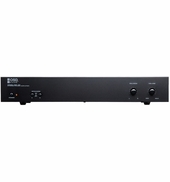 If i were to replace one set of speakers with the AP850, would the AMP200 be able to power both sets and what should the impedance be set to on the SVC100's. I’m opening a bar with 4 different zones. I’m looking at 4 pairs of these after reading awesome reviews. I’m thinking 2 amps to control the zones and maybe ad a powered sub with 2 extra speakers in one area to make people dance. What do you recommend? What is the best amplifier to drive a single pair of these speakers? Also, what do you recommend to use for an in-wall volume control - Knob/Rotary control (not slide)? The specs for the AP850 say 1" tweeter. The owners manual spec. Says 2". Why are they different and which one is right? 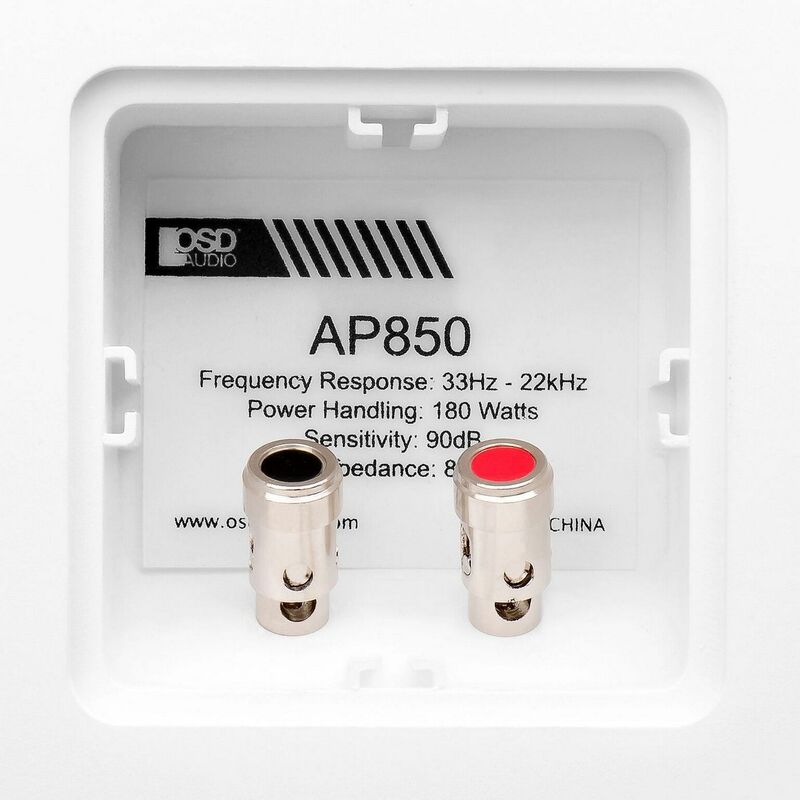 What is the difference between the AP840 and the AP850? I have a pair of AP850's being installed by the pool. I want a good receiver/amp that will get the most out of these speakers. Receiver will be on a screen porch subject to heat and high humidity at times. Any suggestions regarding what receiver I should consider? I am looking to replace my current "rock" speakers that have not weathered well. I'm planning on installing some 4" x 4" treated posts to mount these at about 4' to 4.5' high. I'll be removing these in the fall to keep in the garage during the cold months, and remounting in the spring. So they'll not be exposed to ice, snow, or freezing rain. 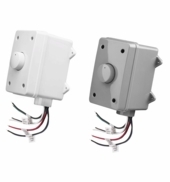 They'll likely be mounted vertically, and the ports will be very close to level. Do I need to worry about rain water getting into the enclosure, and if so, are there steps I can take to mitigate this? Also, can you confirm that these have true crossovers, and not just a filter on the tweeter? Also, if you can share the crossover points, just out of curiosity? I have a control$ 8 zone amp. 120 Wattts @ 8ohm per channel. Will this be sufficient to drive the AP850 speakers? 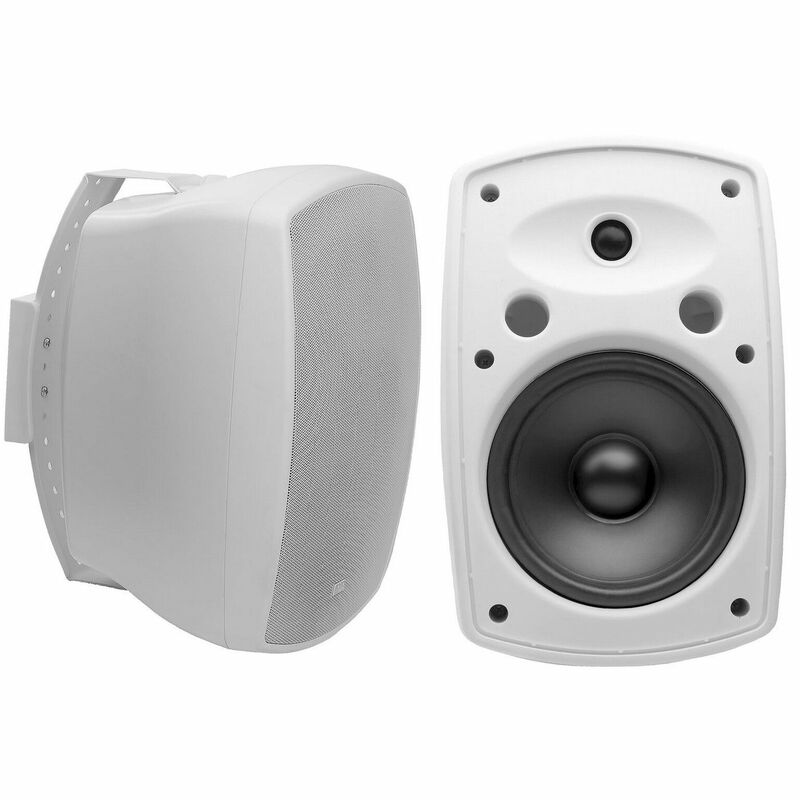 What are the main differences between the AP840 & AP850 other than the Optional 70 volt Tap & the 2" & 1" Tweeters, also can you tell a major difference in sound quality/Total Output between the 2" & 1" Tweeters . 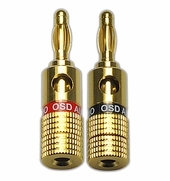 I'm looking to replace a pair of old QSC AD-S82, on a baseball field however won't be using the 70 volt Option. I am looking for a speaker that can be mounted in a tree. Can these be mounted out in the open like that? rock speakers won't work in my application. Hi Harold, They can be mounted to a tree, however they do have a port hole that opens into the speaker. Can you mount them horizontally and aim them down? Do you have a recommendation on an amplifier to run 6 of these together? I don't need separate zones or any special controls. Thanks for your time. 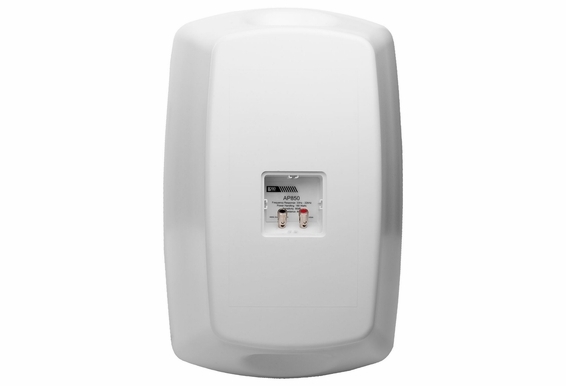 Hi Tony, Check out our AMP300. It's a high-current amp that is built to run multiple pairs of speakers simultaneously. I am looking at these for my back patio and yard area. I was thinking 4 of the 6.5 in speakers but i would like to have some bass without running a sub. How would 2 of these or 4 of these do in a 36x14 covered area and a large uncovered area of 36x24. 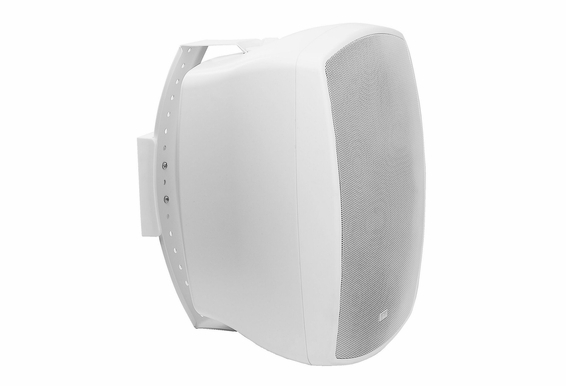 Hi Shae, These are our most powerful outdoor patio speakers and they have a ton of bass. This would suit you well. Hello MIchael, The Atrium 8's are 6.5" speakers, so our AP850 is going to provide a lot more power and bass response while delivering a smooth and clear sound for all types of music. Do these have a bass port? I would like to mount them outside where they would be exposed to occasional rain. 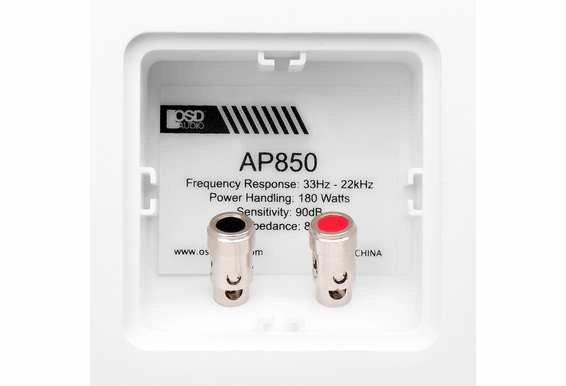 Hello, Does the AP850 sound any better than the AP840? I don't want to spend more for the AP850 if both sound the same. I don't need to use these in a commercial application, just want them for hot tub. 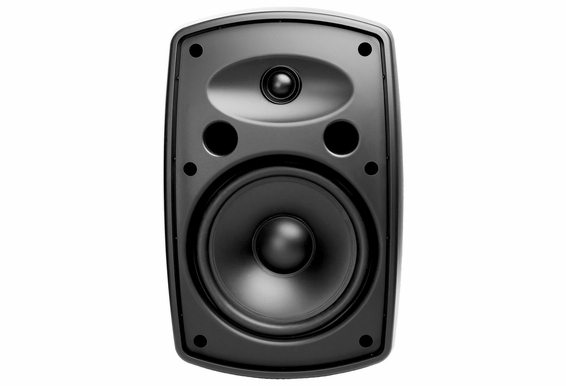 I S THE AP840 OR AP850 A 3 WAYS SPEAKERS?? i want to be able to run radio and ipod on these speakers. what equipment is recommended? 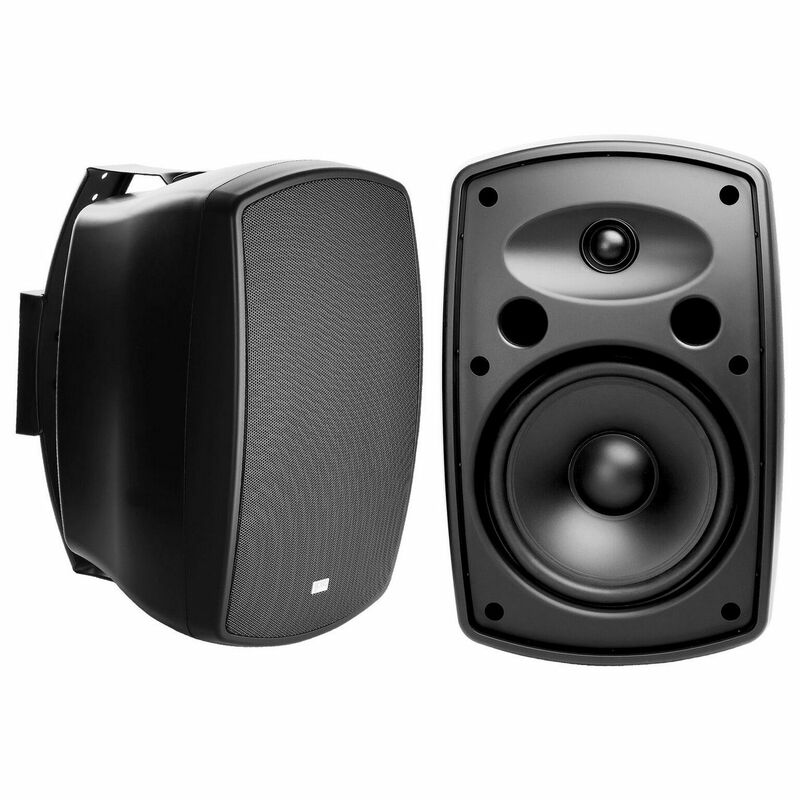 Why are the 850's rated at 47hz bass cut off and the 840's at 30hz ?